Made with lots of lawn weight cottons from my stash. I used a very light weight white cotton for the stars. A bright pink cotton for the backing and 80/20 cotton/poly for the batting, it’s a super soft quilt especially for a dear friend in Scotland. 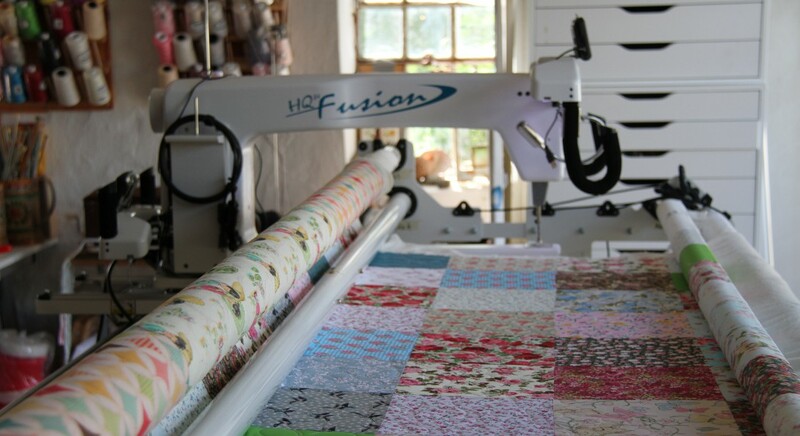 I used a pantograph to quilt it loosely adding to the softness of the quilt, perfect for summer picnics and festivals or a day at the beach.